DALANZAGDAD, Mongolia – Bayarbat Delgermaa almost died when she gave birth to her first child in the early 1990s. “The baby arrived earlier than expected and it was winter time,” Delgermaa, a 47-year-old nomadic herder from Mongolia’s Gobi desert, recalls. She is sitting on the floor of her yurt, which is decorated with woodwork, portraits of horses and the medals that the animals her family breeds have won in local games and festivals. Delgermaa and her family were living in a remote nomadic community with limited access to medical services when her first child arrived. There was no way to get her to the hospital, so she had to give birth in a yurt, with the help of her relatives. Although she survived the difficult birth and ended up holding a healthy daughter in her arms, the experience traumatized her. “I wanted to have more children, but didn’t want to go through the same experience,” Delgermaa says. She decided to move her family to the nearest province, where she later gave birth to two more daughters in hospitals with trained medical staff. Had Delgermaa given birth today, the story of her first delivery might have been a happier one. In the past few decades, Mongolia has made dramatic improvements in maternal health. Through a series of governmental reforms and campaigns, the country has decreased its maternal mortality rate, which tends to be higher in nomadic communities, from 199 deaths for every 100,000 live births in 1990 to 26 in 2015. Mongolia’s progress on reducing maternal mortality numbers took a hit in 2016, when an economic downturn caused poverty rates to shoot up and led the state to cut budgets for contraceptives and other reproductive health supplies. At the same time, an extreme weather event called a dzud – summer drought followed by severe winter – caused massive livestock loss, exacerbating health issues for women in rural communities. That year, maternal mortality nearly doubled to 48.6 per 100,000 live births. Still, says Naomi Kitahara, Mongolia representative of the United Nations Population Fund (UNFPA), the country has made great strides in reducing the risks for pregnant and birthing mothers, especially with its population so spread out. The least densely populated nation-state in the world, Mongolia has seen its urban population rise steadily since the collapse of communism in 1990s. 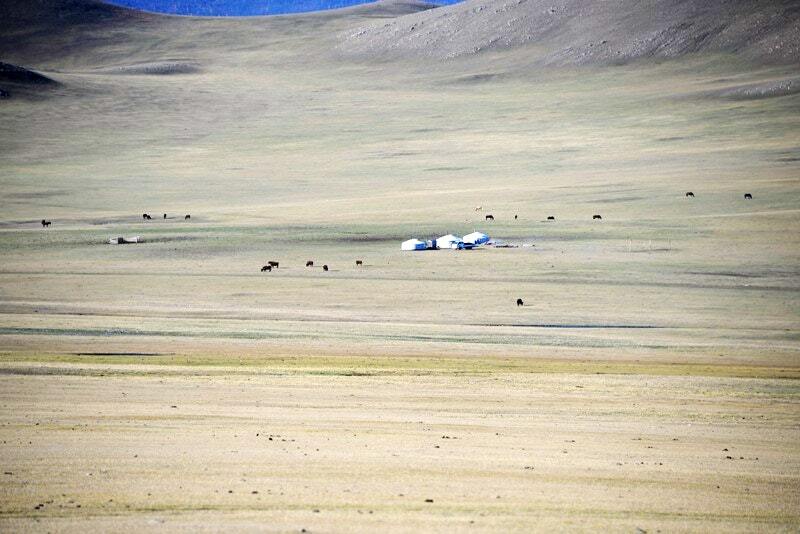 Today, 2 million people out of the country’s total population of 3 million live in urban centers, but a quarter of Mongolians still pursue a traditional nomadic lifestyle. Many of the health issues in nomadic communities stem from how remote those communities are. In the Gobi Desert and around Mongolia, temperatures can plummet as low as −40C (−40F) in winter and soar to 45C (113F) in summer. Harsh weather conditions and a terrain that is often difficult to navigate pose significant challenges in getting reproductive health services to everyone who needs them. To address those challenges, Mongolia’s government launched a series of reforms, including increasing the number of maternity waiting homes in all districts, to make them more accessible to nomadic women. 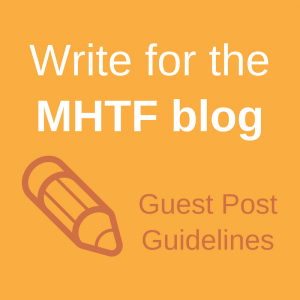 Waiting homes are places where women carrying high-risk pregnancies can stay until they give birth, to make sure they can be easily transferred to a nearby medical facility if complications arise before the delivery. “We’ve managed to reduce the maternal mortality ratio by ensuring delivery in hospitals,” says Naomi Kitahara, Mongolia representative of the UNFPA. Health authorities also introduced a “two-week” rule, encouraging women in at-risk communities to attend a prenatal clinic two weeks before they are due to deliver, even if they haven’t sought any medical support for their pregnancy before then. “Now, women from nomadic families come to the provincial or district clinic two weeks before the due date. If there’s a pregnancy-related complication, a skilled birth attendant is on hand to support them,” Kitahara says. The government has also tapped into the growing mobile and satellite phone networks to help reduce maternal mortality risks. Through a maternal and child health telemedicine network, established in 2008, women across the country can access reproductive health services, including family planning advice and information about cervical cancer. 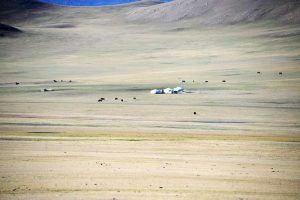 UNFPA estimates that around half of deliveries in Mongolia take place in the provinces. Overall, 99.6 percent of births now take place within health facilities that thousands of women didn’t have access to in the 1990s. 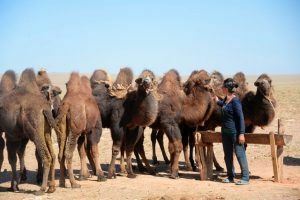 After moving her young family to a province in 1990s to get closer to essential health facilities, she sorely missed being a herder under the endless blue skies of the Gobi Desert. With the new health reforms in place, Delgermaa decided to move her family back out to the desert in 2010, confident that, this time, she and her daughters would be able to get medical help if they need it. 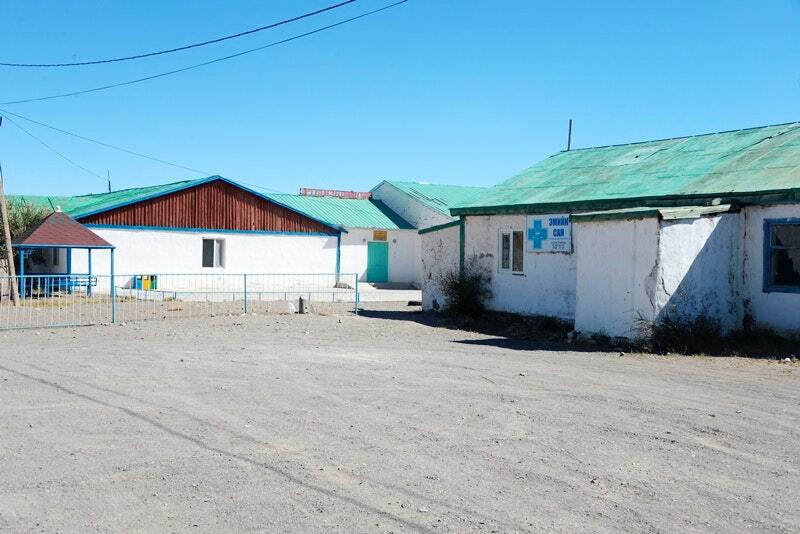 Access to maternal health services has improved so much in Mongolia that Delgermaa recently decided it would be safe to return to her nomadic life. This article originally appeared on Women and Girls. You can find the original here. 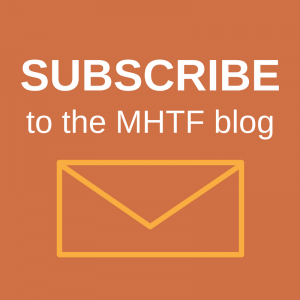 For important news about gender issues in the developing world, you can sign up to the Women and Girls email list.